Dr.Cui put forward the oriental aesthetic and systematic solutions for Asians, put forward the "future" design concept of injection beauty and thread lift, and put forward that medical beauty is the artistic creation concept under the condition of medical restriction. 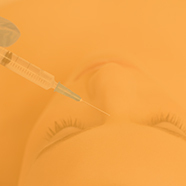 He has more than 10,000 cases experience in injection beauty and thread lift. He has more than 2 ,000 cases experience in Fiber laser treat eyebags. He is invited to attend the international plastic surgery conference hosted and lecture many times every year. 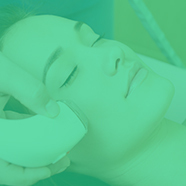 He have trained thousands of plastic surgeons and dermaltologists. When he give a lecture on line, more than 50,000 fans interact online at the same time.